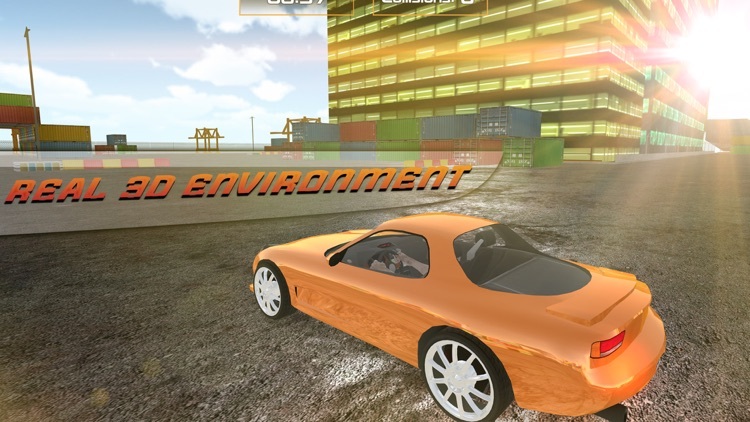 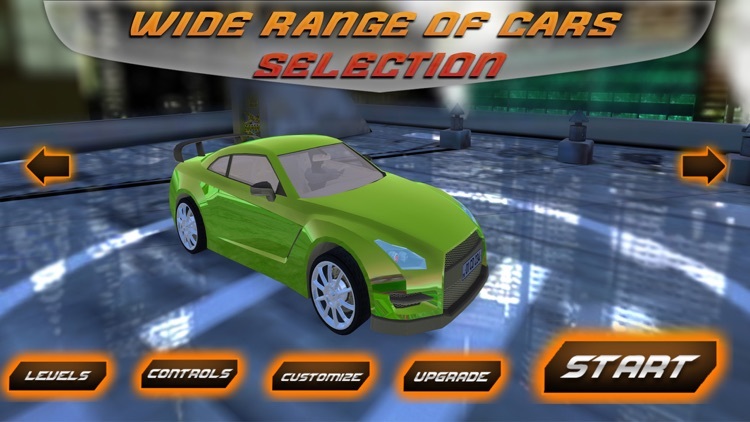 This Real Car Parking Science car driving 3D game is completely designed for those car racing lovers who love to play drift racing real parking games and car driving games with exciting HD 3D graphics and unbelievable wondering levels. 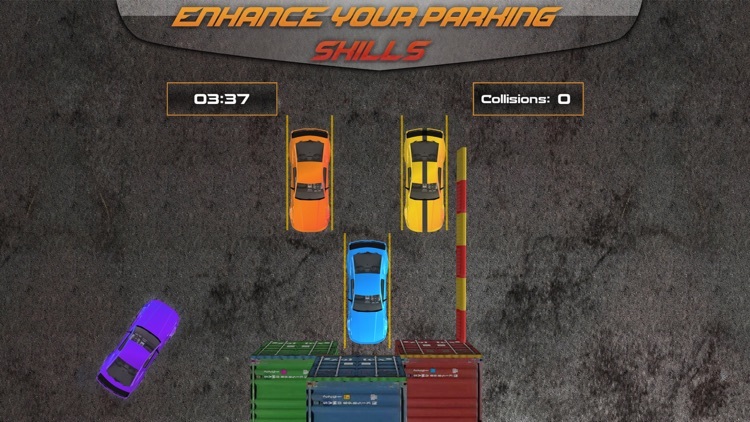 Real Car Parking Science is one of the amazing car parking simulator game which contains strong 3D environment with lots of barriers and challenging obstacles in outstanding real physics and 3d graphics to entertain all as teens games, adult games and specially works as kid games. 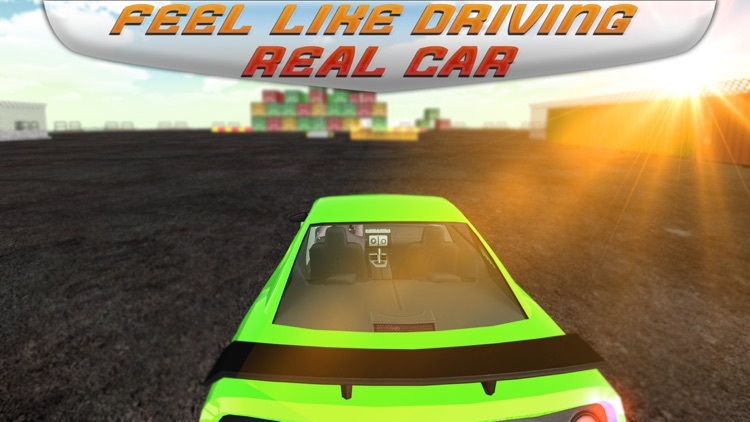 Stunning 3d graphics, intricate environment, smooth and easy car controls with such bravo features, this Car parking real car drivers in car games stands among some best luxury Car, car games and best Car parking games. 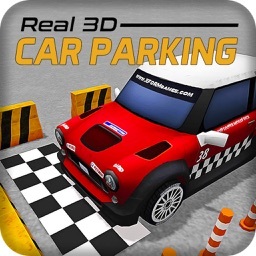 Your only modern Car parking skills is now needed to improve for city Car driving in a Car parking 3d environment. 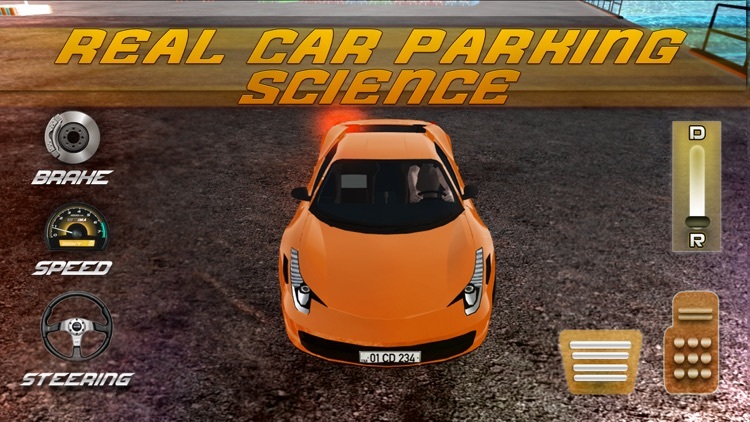 Real Car Parking Science and methods are assisting to find the parking solution that will explore your skills and abilities in this Car city parking simulator game which is finest parking and driving simulator game in the field of Car driving games and best Car car parking games. 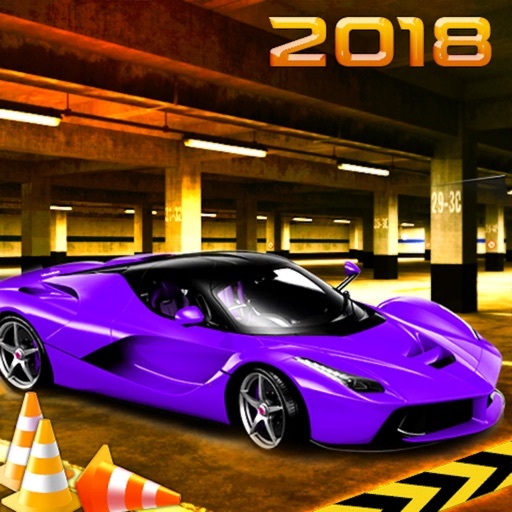 Find yourself in a fine Car car simulator, which is way more challenging than Car parking simulator of this city Car car park best driving games, and show your real Car racing skills. 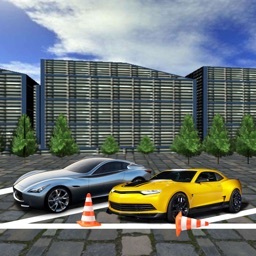 Bear the parking drive and know the real adventures of Car driving simulators of these luxury cars parking games or best Car car driving games. 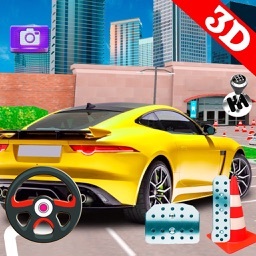 If you were looking for car parking simulator or car driving simulator game then this car parking game bring you where you can enjoy luxury car parking, then this traffic Car Parking Free Game 3D is for you. 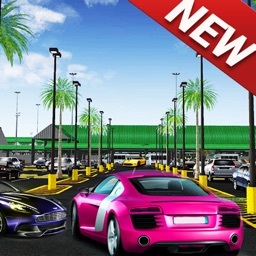 This car parking game is having best ever parking simulator and car simulator of real car driving and luxury car parking. 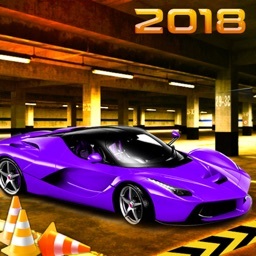 Parking masters who were looking in car parking games and free car games for boys for unlimited fun of luxury car parking and luxury parking along with multi car parking should download this game. 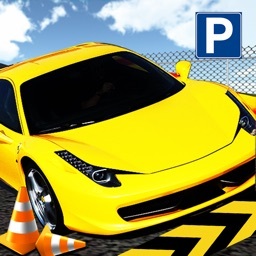 Parking simulator or car simulator of real car driving and luxury car parking are amazing best simulators and bring this car parking game among free car games for boys and car parking games.